It’s with a ton of pride and excitement we are announcing our first release of 2016! 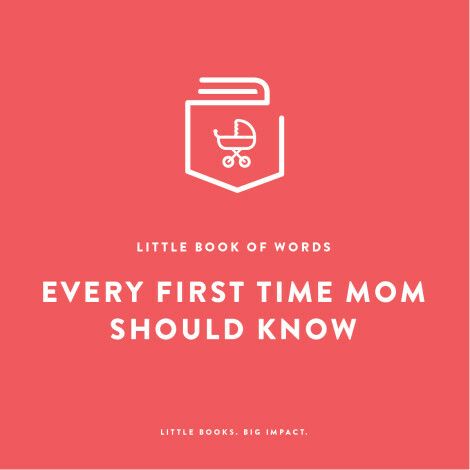 Little Book of Words Every First Time Mom Should Know is the #1 book for moms everywhere! This book connects moms from different backgrounds, who have different stories around the one topic moms can all relate to… motherhood. So many people have a lot to say about what moms should and shouldn’t be doing and how they should raise their children. The problem with all of these opinions is that most of these people aren’t moms and the information they offer has little to do with raising your child. With the Little Book of Words Every First Time Mom Should Know that’s exactly what we did. We interviewed moms from different backgrounds who have had different stories and asked them about their experiences. So no matter how your child became your child we talked to and heard from hundreds of women who can relate to your experience, and understand how you feel. 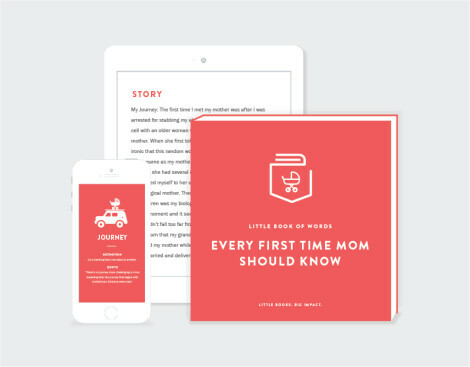 Kimberly is the author of Little Book of Words Every First Time Mom Should Know. 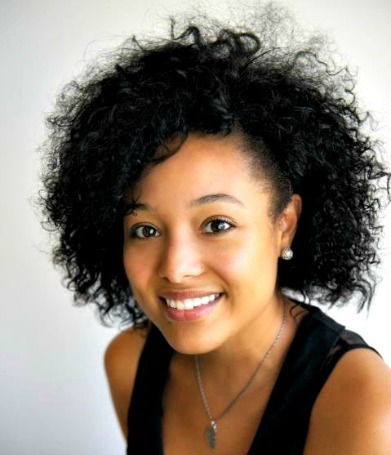 When she’s not writing, she’s an incredible mother to a trio of boys, and she’s the Founder and Executive Director of Prom Dream a non profit organization that provides a prom experience and scholarship to highly driven college bound girls from low income families.